Leopold House is one of a superb a collection of 11 fabulous holiday barns, apartments, cottages & Lodges delightfully situated on a 65 acre estate in the heart of beautiful Dorset. With a wide range of facilities and perfectly located, Victorian Barn is the ideal base to explore Dorset and beyond. With the Jurassic Coast only 30 minutes away and vibrant towns and villages nearby there is always something to see and do in this gorgeous part of the UK. •	The lounge is very spacious with ceiling lights and soft wall lights. •	There is a 50” Ultra HD flat screen SMART TV with HDR in the lounge. •	Leopold House has a very large fully equipped fitted kitchen. •	The ground floor also has a W/C. 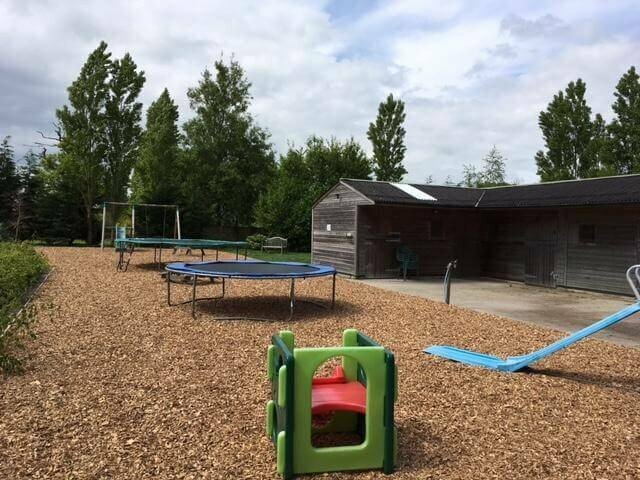 Our superb leisure facilities include an indoor heated swimming pool, sauna, outside hot tubs, gym, games room, outside table tennis table, play area and three coarse fishing lakes. Patio and open lawn areas plus outside private hot tub. Spacious ground floor with separate lounge and kitchen plus WC and under stairs cupboard. Also features a 50" SMART TV. 4 ensuite bedrooms with fitted wardobes and TV's.